Spark will create opportunities for young people to receive emotional support, whenever it is needed, to enhance their wellbeing. 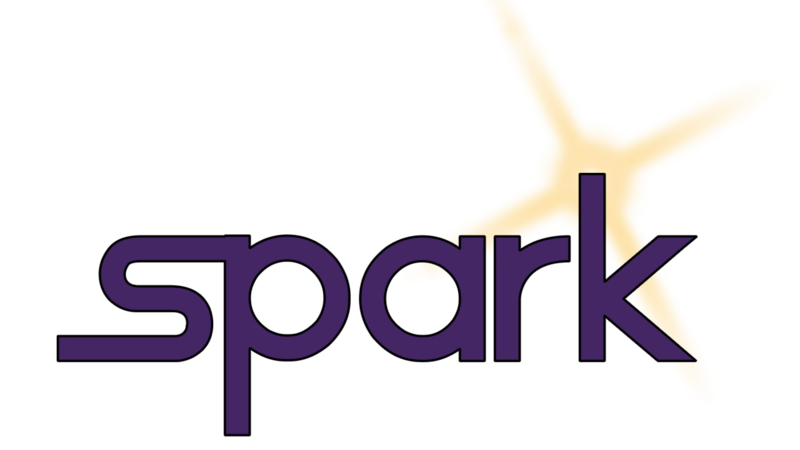 Spark provides a range of counselling and mentoring services for children and young people. We deliver these services in primary and secondary schools and within the community. We believe in building relationships, coming alongside a young person and their family, inspiring a sense of hope together. Counselling provides a safe and confidential space in which to explore your feelings with a qualified professional who will listen to you and help you find ways to deal with emotional issues. Our sessions last for approximately 40 minutes with a friendly and qualified counsellor. You will be invited to meet us at Spark before your first appointment to ensure you receive the appropriate support. A qualified counsellor will work with a young person and family members in group sessions to provide a space to open up channels of communication in a positive way. There is a relaxed and friendly weekly group for young people with activities to help raise self-esteem and improve confidence. Mondays in term time 3.30pm-5.30pm at Loughton Youth Centre. Mentoring is an opportunity to build a relationship with another person who can be a positive and consistent role model in a young person’s life. A mentor can encourage a young person to make the right life choices and reach their potential. A weekly meeting with a mentor in a relaxed environment. Meetings last approximately 1 hour and are an opportunity to talk through any issues or challenges a young person may be facing. Adele co-founded Spark in 2009 as a result of seeing a need to support young people in the area. She believes that there is a huge amount to be done to meet the emotional and mental health needs of our young people and is passionate about making a difference by providing a service that is accessible to everyone. Adele is married with one child. Josh joined Spark in 2012 as a Youth Worker and soon developed a passion for mentoring. He has seen first-hand the difference that working one to one can make to a young person’s life. Josh is married, plays in a local football team and enjoys music. Victoria has worked at Spark part time since 2014 looking after the administration, funding and day to day finances. She is a wife and mum to 2 children and enjoys all sporting challenges! She loves seeing the difference Spark makes to the lives of young people and their families and feels privileged to be part of the team. Abi is a mother of three, and is acutely aware of the difficulties that young people face in today’s world; in her role as a qualified counsellor she has experience of working with those dealing with day to day stresses and those struggling to overcome serious mental and physical abuse. To this end, Abi is passionate about working with young people and feels that their mental health is as important as their physical health. Amanda's passion is working with people, helping them through tough times and facilitating the changes they desire for life. Life can be difficult at times we can find ourselves in a dark place with uncertainty and sadness hanging over us. Having somebody who is focused just on you, who listens and will help you help yourself can make all the difference. The 167 bus stop is in front of the building. It is a 10-15 minute walk from Debden station.